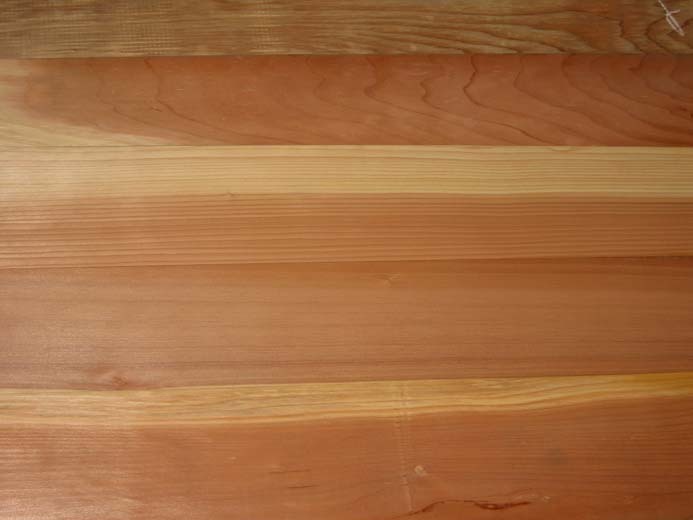 According to the Redwood Inspection Service standards, "...is a quality appearance grade that may contain both heartwood and sapwood and permits larger and more numerous characteristics than allow in Clear. B is intended for use where only one face and one edge are exposed." This Clear grade contains sapwood. 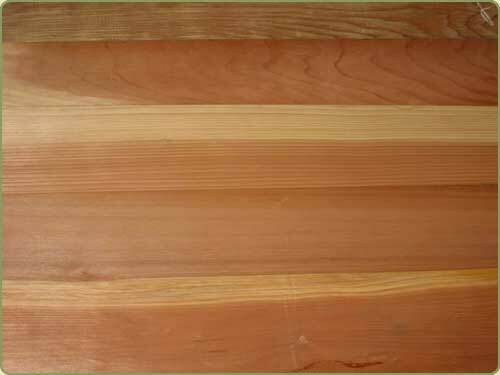 Sapwood is the outer layer of growth between the bark and the heartwood which contain the sap. Some characteristics of this lumber may contain knots~ sound tight, stain, crook, cup, surface checks and some torn grain.